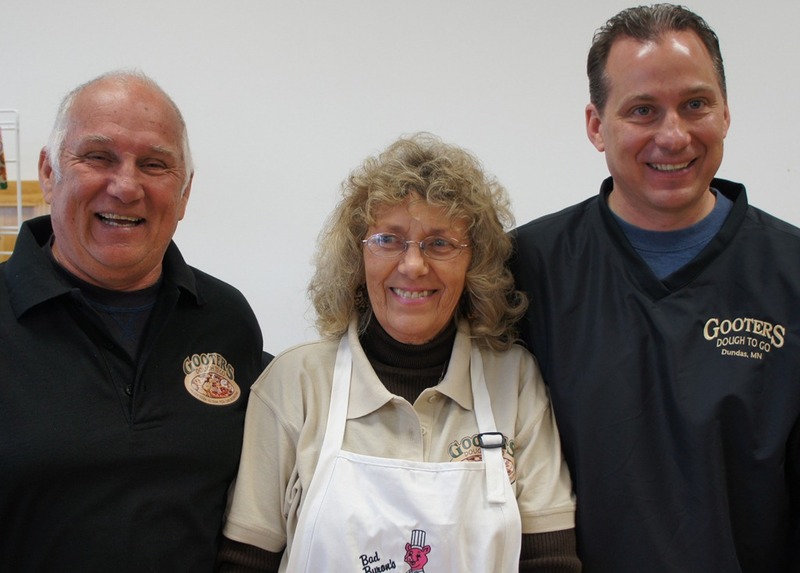 Owner, Terry Gutowski, decided to expand his ‘dough to go’ operations and start a store in Dundas. 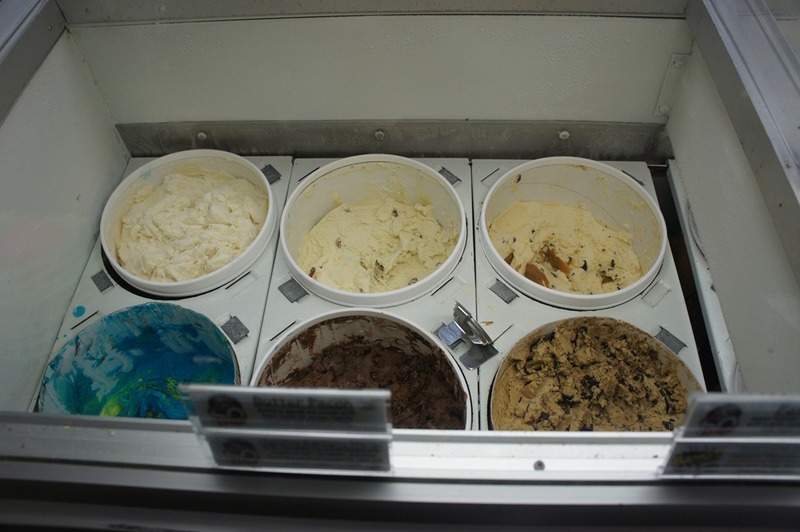 The new store will be inclusive of their huge inventory of frozen dough items, including over 50 Flavors of cookie dough, holiday cut out cookies for EVERY occasion, 40+ types of frozen bread and bun doughs, turnovers and puff pastries, natural fruit pies, pot pies, calzones, pasties, and frozen pizza dough. For those cake decorators and bakers from scratch the store will offer a full line of cake decorating supplies, baking ingredients & over 100 bulk spices. 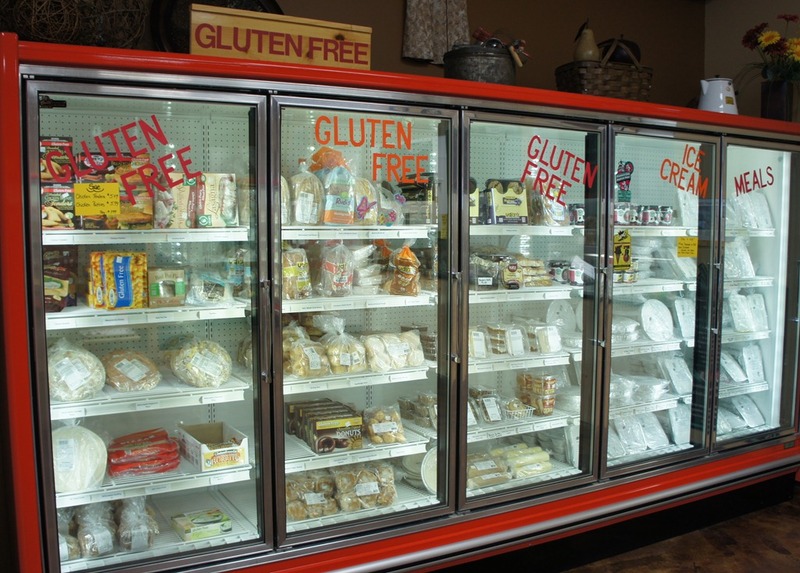 Gooter’s buys most of their products locally, will have an Amish dry food, candy and snacks selection along with featuring one of Minnesota’s largest Gluten Free selections. Looking for the Gooter’s website? 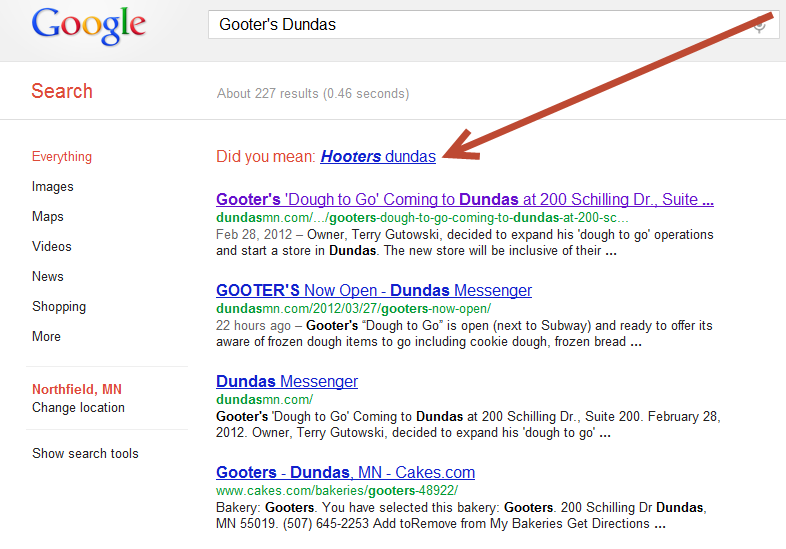 A Google search on the words [Gooter’s Dundas] has a not-so-helpful suggestion. Update 4/11: Robbie and I stopped by last Saturday to shop and met the owner, Terry Gutowski, and his parents, Pete and Jeanie Gutowski. Pete told me that the name ‘Gooter’s’ is one of the nicknames that Terry’s had over the years, variations of ‘Gutowski:’ Gute, Guter, Goot, Gooter. He and his wife Jeanie have owned the mall where Gooter’s is located for several years. Here is a link to their web page. Great Place!! Thanks for that alert, Sue. I’ve update the blog post with the link. 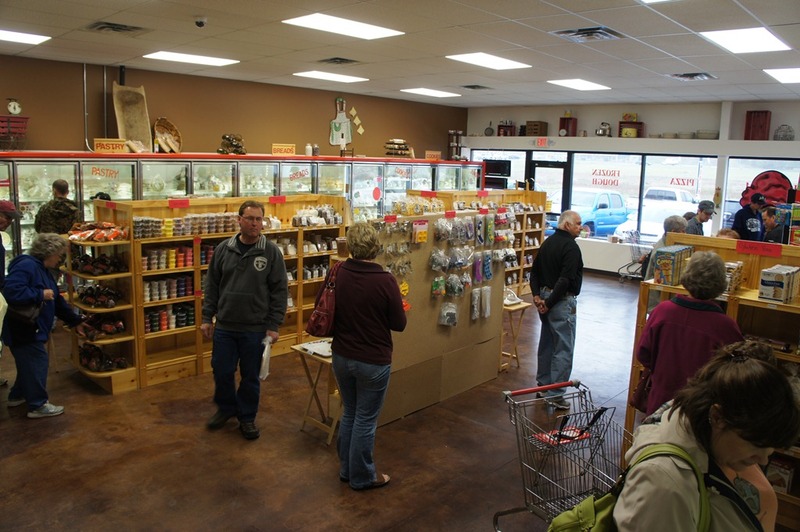 Robbie and I stopped by last Saturday to shop and met the owner, Terry Gutowski, and his parents, Pete and Jeanie Gutowski. Pete told me that the name ‘Gooter’s’ is one of the nicknames that Terry’s had over the years, variations of ‘Gutowski:’ Gute, Guter, Goot, Gooter. 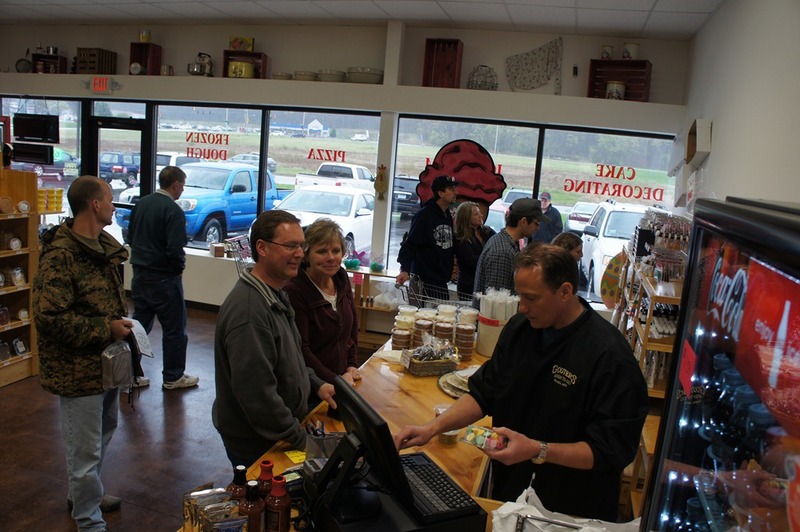 He and his wife Jeanie have owned the mall where Gooter’s is located for several years. See the additional photos in the blog post above.